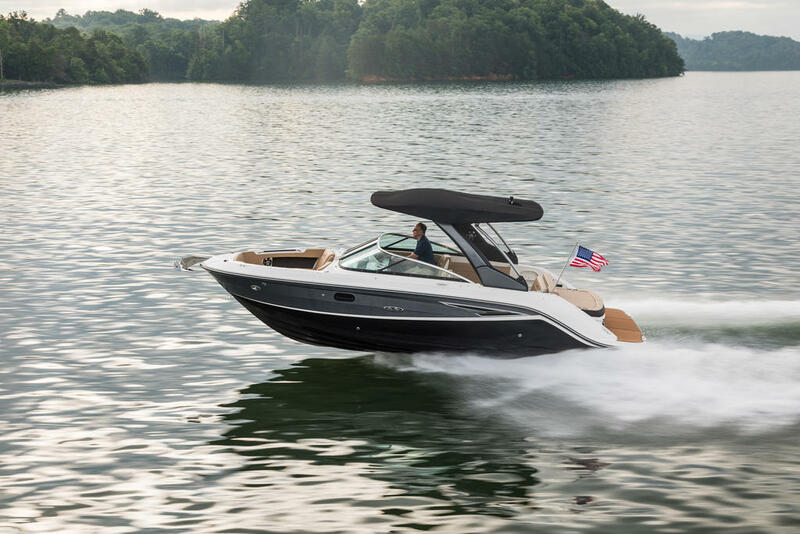 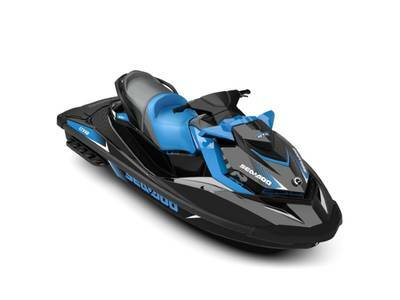 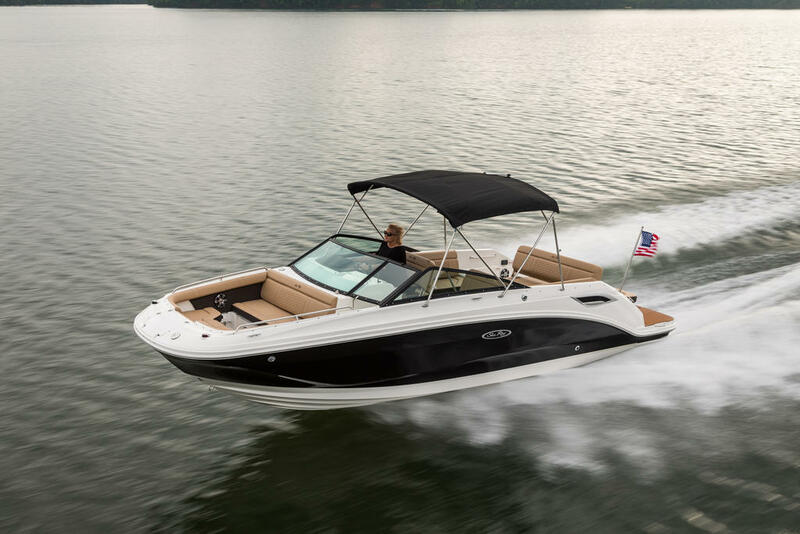 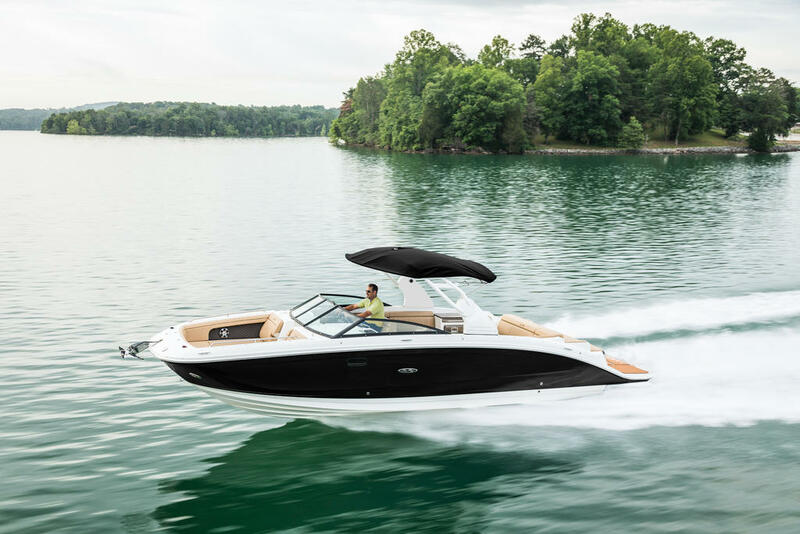 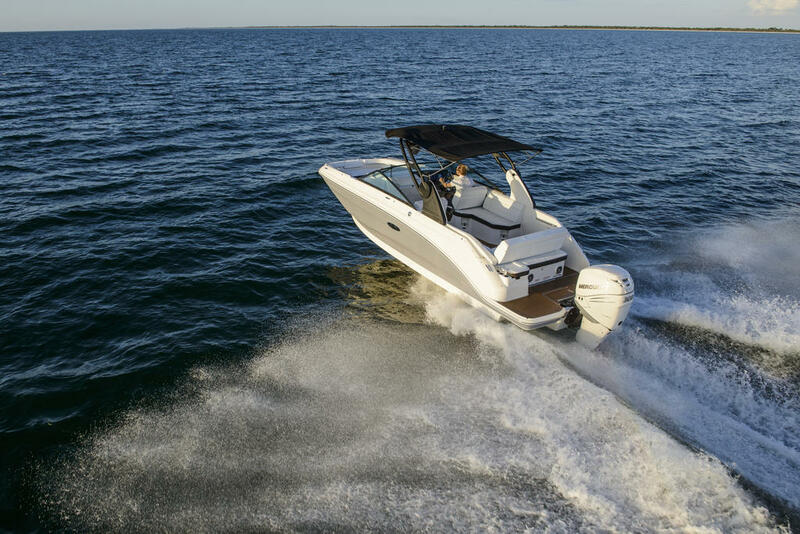 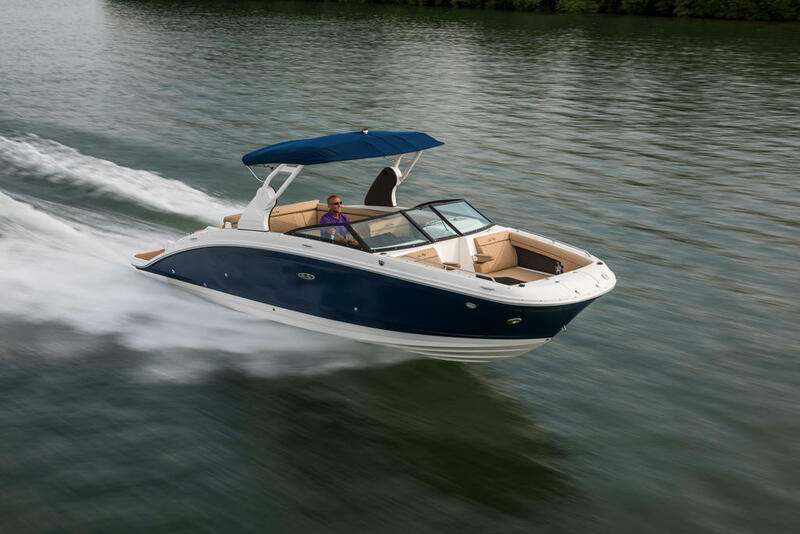 ITEM IS LOCATED AT DOCKSIDE MARINE CENTRE LTD. -- The 205 Sport is one of the best handling 21-foot Sea Ray has ever built. 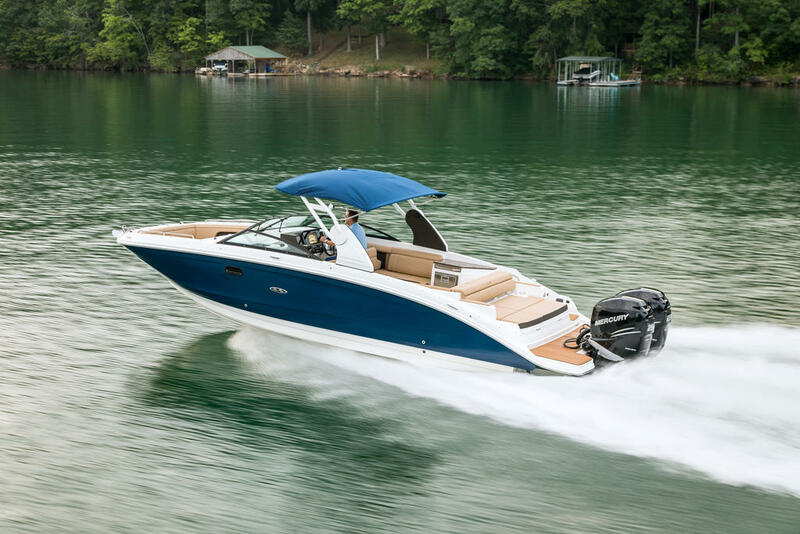 It has room for all your gear. 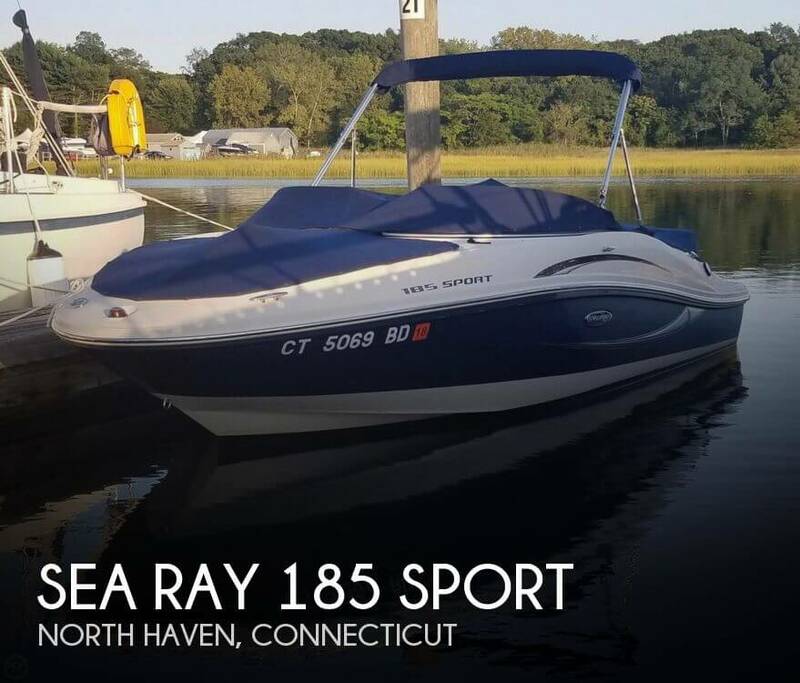 This 2008 boat is in great shape, the black gel coat and graphic realty enhance the sleek look of the boat. 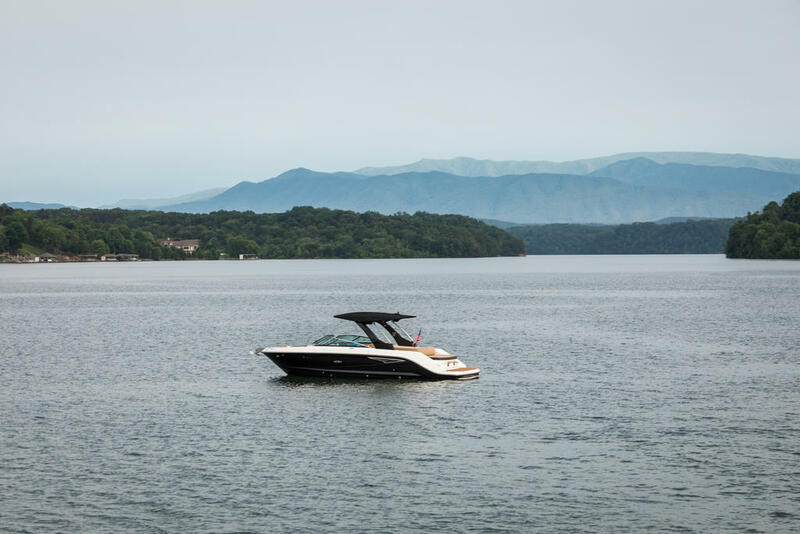 The boat also comes with a trailer and has a tower for towing skiers or wakeboarders on the water. 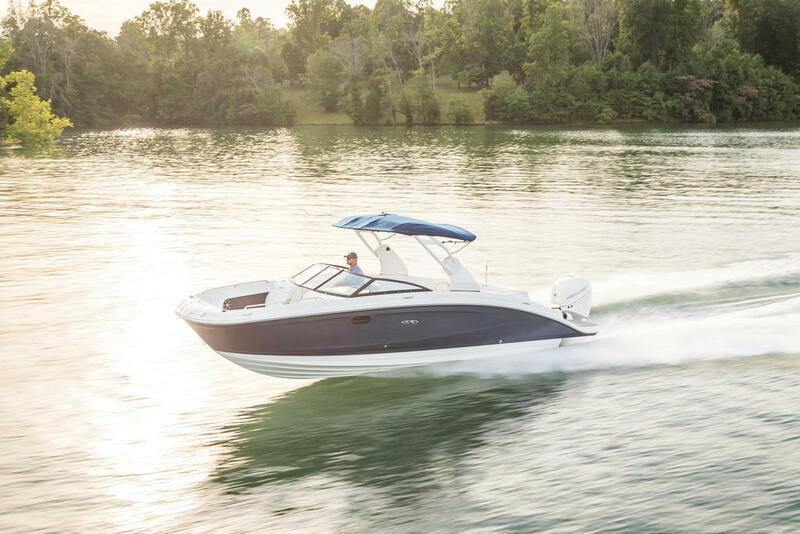 Chances are this 205 will change your life.